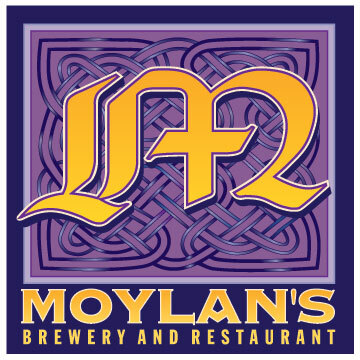 NOVATO, CA – In honor of the World Champions (World Series Winning San Francisco Giants) at the Cove, Moylan’s has created a smooth, American Black Ale brewed with orange zest. A hearty brew for the bleacher bums, the gardeners of turf and patient fans who have endured 54 years of pine-grabbing torture. 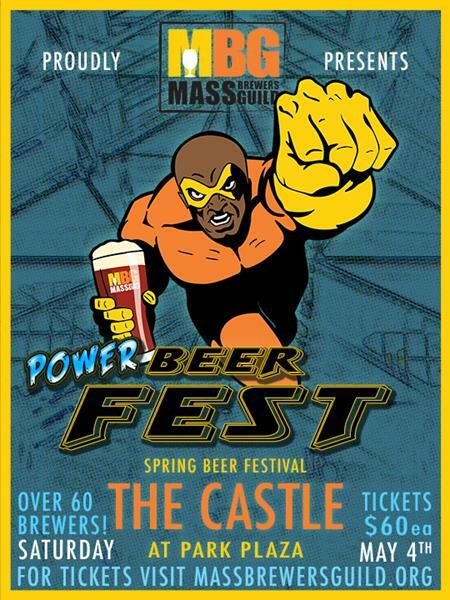 This ale is a reflection of the many dedicated hearts and minds needed to brew a quality beer. It is made with Montana-grown pale two-row barley malted by Malteurop, crystal and black malted barley grown and roasted in Bamberg, Germany by Weyermann Specialty Malts. The robust flavors in the Black and Orange beer also include Canadian-grown barley supplied by Gilbertson and Paige and Mt. Hood and Liberty hops grown in the Yakima Valley by Puterbaugh Farms for Hops direct. All the oranges used in this brew were grown locally in the California sunshine. Moylan’s offers an adult beverage to salute the Bat, the Stick, the rally throng, the crab, the seal, the golden voices in the box and all of the San Francisco legends that helped them see the dream become reality. The Orange & Black beer will be officially released on March 31st, opening Day for the San Francisco Giants, and will be available for a limited time. Alcohol by Volume 6.0%, total IBUs 36, 1.088 Original Gravity. This beer will be seen on draft at the pub and in select locations throughout the bay area.